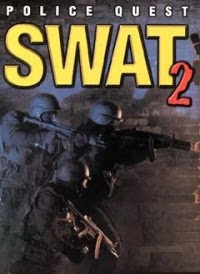 The last news about SWAT 2, aka S.W.A.T. Fire-Fight. Watch the movie trailer soon. Looks like SWAT 2 will be much better than expected! What do you think of this trailer of SWAT 2 FIRE FIGHT? 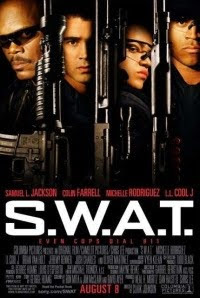 Sony Pictures wants to produce a movie sequel to SWAT, the crime action thriller movie released in 2003 that was directed by Clark Johnson and starring Colin Farrell, Samuel L Jackson, Jeremy Renner. 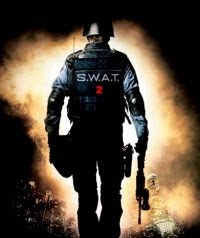 Director Benny Boom (who once brought us Next Day Air) has been hired to helm the movie SWAT 2 based on a script written by Reed Steiner (Nash Bridges, The Shield, NCIS). 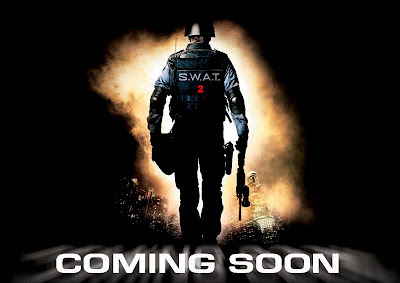 The film will be titled "S.W.A.T. : Fire-Fight". No cast has been announced yet, but it seems unlikely that the original cast is going to reprise their roles..
"Transferred to Detroit to put a local SWAT team through a training regimen, LAPD Lieutenant Paul Cutler finds himself the target of a homicidal genius who is protected by government officials."